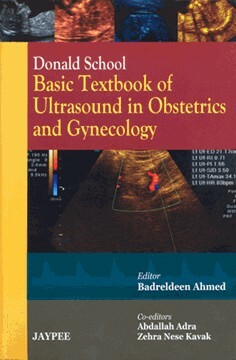 This unique basic textbook will be end essential education tool end work of reference for all involved in ginekology and inferility , in fetal ultrasaund, including specialists in maternal fetal medicne,ultrasound physicians,ultrasonography,tehnicains and midwievs. Autori: Badreldeen Ahmed, Abdelah Adra,Zehra Nese Kavak. najnovije izdanje.